CCTV systems are a great way of enhancing security at your home or business. Whatever your CCTV requirements, K&L Electrical have the technical resources and expertise to professionally install a wide range of high quality CCTV Systems at your home or business. This allows you to keep a watchful eye on your property and loved ones at home or if you have a business, more importantly it acts as a visual deterrent to deter potential intruders thinking of entering your property or place of business. To ensure that you have a clear understanding of our installation service before booking your CCTV system installation, we have published this simple page to outline the “Standard” installation and any additional/ bespoke elements that might be required. Just follow these simple steps to help you decide what kind of cctv system you would need. Initially consider why you want to install a CCTV system! (Examples: General Security/ Door Entry/ Site Monitoring etc). Once you have decided upon the primary reason for installing the system, the next consideration should be the number of different camera views that will be required to meet your CCTV system requirements (Example: 4 views – Drive Way, Front Door, Back Door & Side Gate). Consider the number of Channels required on the DVR unit (now and in the future) to view/ record and all the camera views (1, 2, 4, 8 etc). Also consider any potential requirements for Remote viewing access on a suitable smart phone or tablet (example: You may choose to purchase an 8 Channel DVR Unit to support 4 Cameras today and have spare capacity for 4 more cameras later). Select the number and type of cameras required to build your CCTV system. Main camera types – Bullet / Dome/ TP/ WA/ PTZ/ Day Night) (example: You may decide to purchase 2 Standard Bullet cameras for door entry and 2 Wide Angle Cameras for looking across the front/ back gardens). Think about how you intend to monitor your new CCTV imagery. You will need to ensure that you have a monitor with suitable connections for the selected DVR unit (Example – HDMI/ VGA connections required). 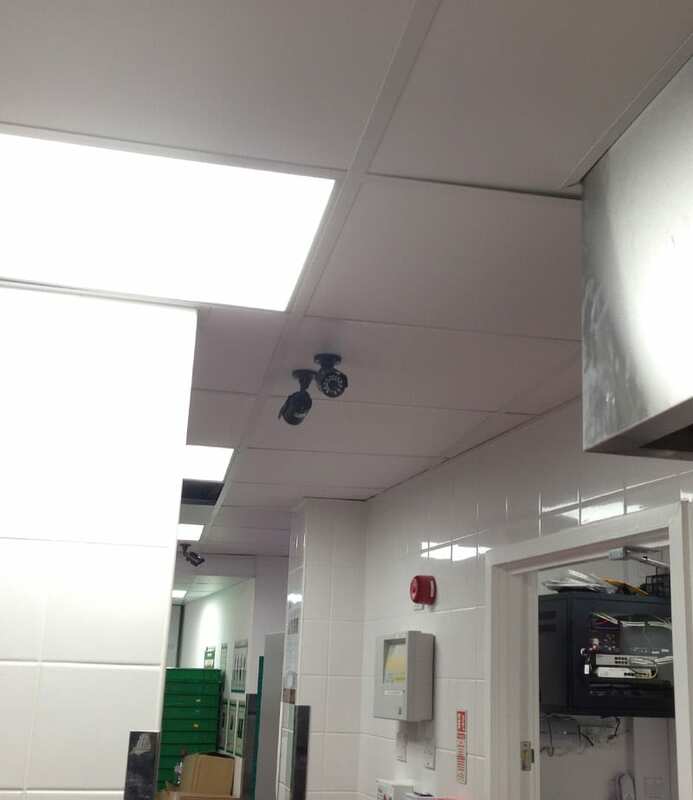 Give serious thought to where the cameras will need to be located and the distance between the cameras and the DVR unit. Also think about cable routing, containment and possible cable extension requirements (>15m). It is important to remember that there is adequate working power sockets available at the central position where DVR unit is to be located (examples: The Monitor, The DVR and the Cameras will all require power). To utilise the remote viewing facility you will require a suitable portable device (mobile phone/tablet) and adequate broadband services on site and on the mobile device to access the CCTV System (router access will also be required).